When women succeed, the Greatest City in the World becomes even greater. 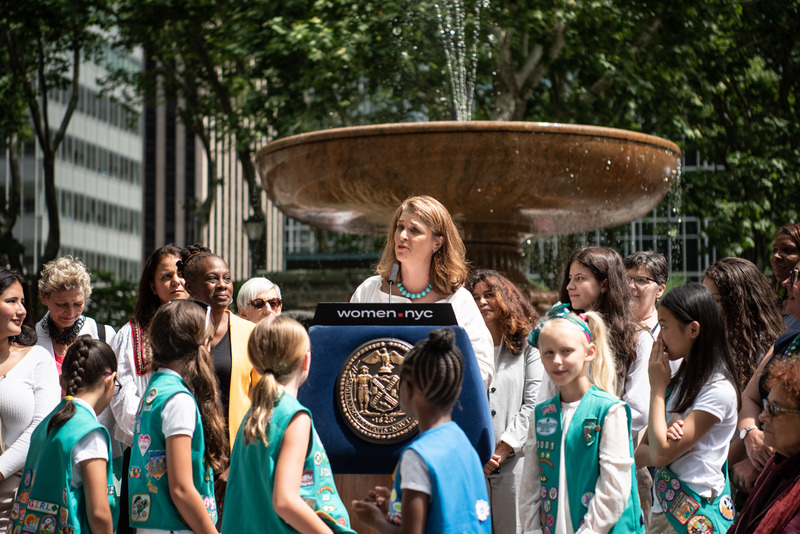 Women.nyc is a groundbreaking initiative that not only inspires women to advance their careers, but also provides them with the real tools they need for success. From free, expert legal advice, to networking and mentorship, to financial assistance, women.nyc offers a growing portfolio of resources for working women. Join women across the five boroughs and make your #nycpowermove with the help and support of women.nyc.